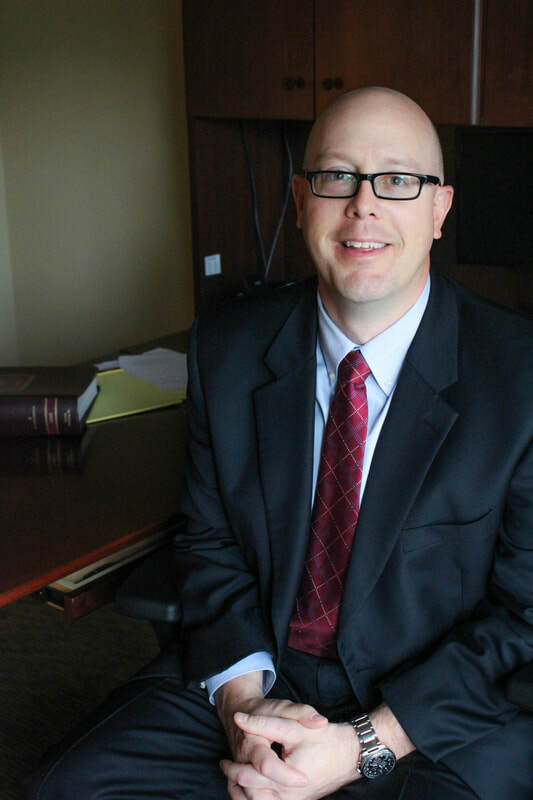 ​A Montana native, Rob’s practice has focused on commercial and civil litigation and business and real estate matters for the past 16 years. Rob earned his B.S. in Business Management and B.A. in Political Science from The University of Montana. In 2003, after several years of “real world” business experience in Portland, Oregon, Rob earned his J.D., with honors, from Tulane Law School in New Orleans, along with a certificate in Environmental Law. There, Rob was a Managing Editor of the Tulane Environmental Law Journal. ​Rob’s practice focuses upon commercial and civil litigation; construction and real estate disputes; insurance disputes; probate disputes; business and real estate negotiations and transactions; mediations; and civil appeals. Rob is admitted to practice in the Montana state and federal courts, the New Mexico state and federal courts, and the Ninth and Tenth Circuit Courts of Appeals. Rob is a member of the State Bar of Montana, the Western Montana Bar Association, the State Bar of New Mexico, and the American Bar Association litigation section. Rob has been peer rated as “Distinguished” for high professional achievement by Martindale-Hubbell. Outside his legal practice, Rob enjoys Missoula’s live music, participation in service groups and local government committees, and hiking and cross-country skiing with his wife, friends and extended family in Montana.